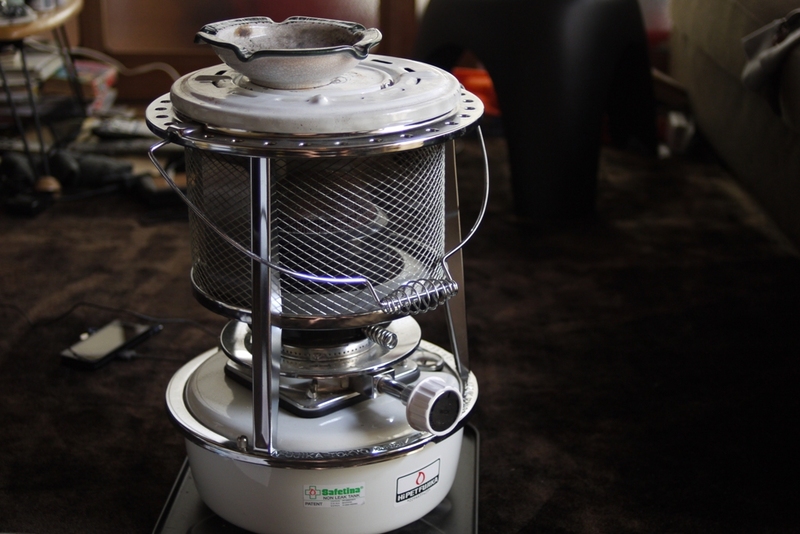 Japanese Meister spirit of kerosene Stove. It has been discontinued for few years. Now they back for temporally ? ?